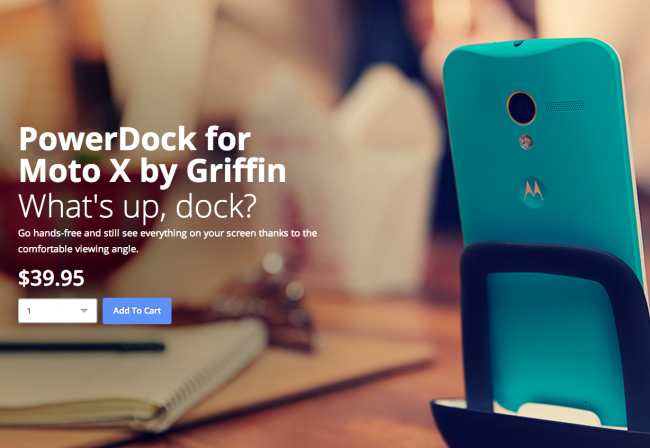 New Moto X PowerDock and Car Dock Available From Motorola! Both the Power Dock and Car Dock are available for the Moto X. Each will set you back $39.95. One key feature of the docks is the fact that they will hold the Moto X while the case is still on. Grab these must have accessories at the links below.